Violet has performed in local Seattle venues since 2008, including Columbia City Theater, The Triple Door and The Pink Door as well as at the Vancouver International Burlesque Festival, Portland’s Rue Royale Burlesque and in the Movers, Shakers and Innovators Showcase at the Burlesque Hall of Fame Weekend in Las Vegas. 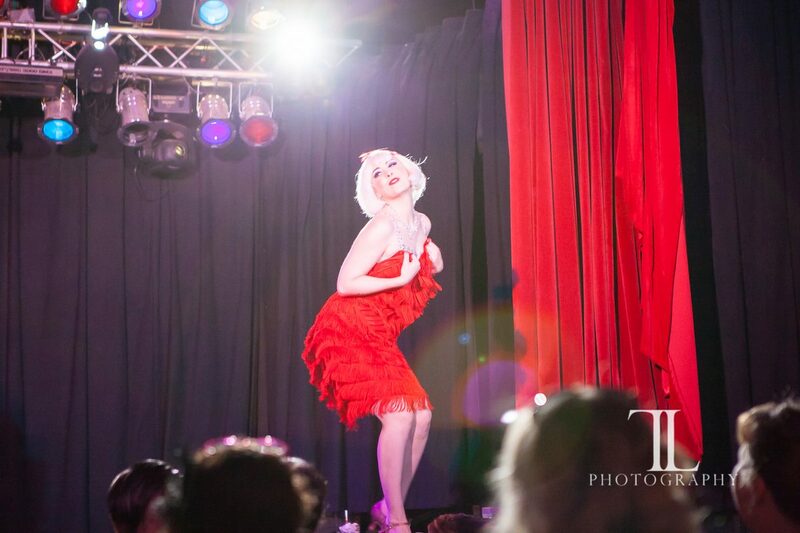 She is a passionate producer and has co-produced with her troupe and other fabulous members of the Seattle burlesque community as well as on her own for 2013’s “For Love & Money” multimedia experience. Follow Violet on Facebook for new photos and show information or click here for a list of upcoming appearances!